Every great athlete and great trainer knows that optimal nutrition can dramatically enhance athletic performance. Optimizing your clients’ nutrition can in fact do more than boost their training performance. Through great nutrition, your clients will feel better, look better and see an increase in their overall well-being. Some health experts even believe there exist a link between proper nutrition and mental well-being. In short, when you focus on holistic nutrition, you’ll be able to provide you clients with the kind of nutritional advice that is sure to make a difference in their lives. They will have you to thank for their increased well-being, and that creates client loyalty! In the Personal Training Certification Institute’s Holistic Nutrition Certification Course, you’ll learn essential information regarding natural and complimentary nutrition. You’ll be able to clearly show your clients how there is a link between disease and nutrition. Also, you’ll learn how to best guide your clients towards healthy outcomes, thanks to gaining a whole new tool set. In the end you’ll be more marketable and more sought after. If you want to generate more excitement and word of mouth about your personal training services, then the Holistic Nutrition Certification Course is a great place to begin. 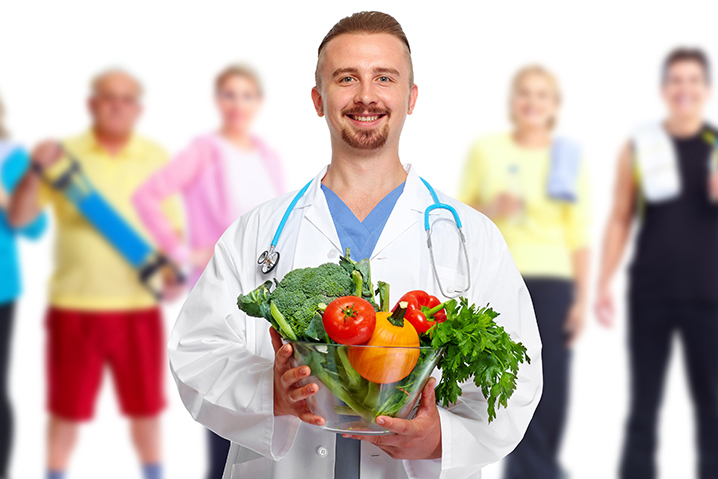 What Does Holistic Nutrition Cover? The curriculum includes why it is important to choose organic and avoid genetically modified organisms or GMO’s? Our certified fitness professional written coursework also provides cutting edge information regarding the benefits of plant focused diets including veganism and vegetarianism, wholefoods, paleo and more. Additionally, you’ll learn how to customize diet programs to benefit your clients. Through the Personal Training Certification Institute’s Certification Course, you’ll take your business to a whole new and exciting level as your clients will feel better and see greater results from their workouts. There is no replacement for great nutrition. The knowledge that you’ll gain from this course will help you stand apart from the crowd.